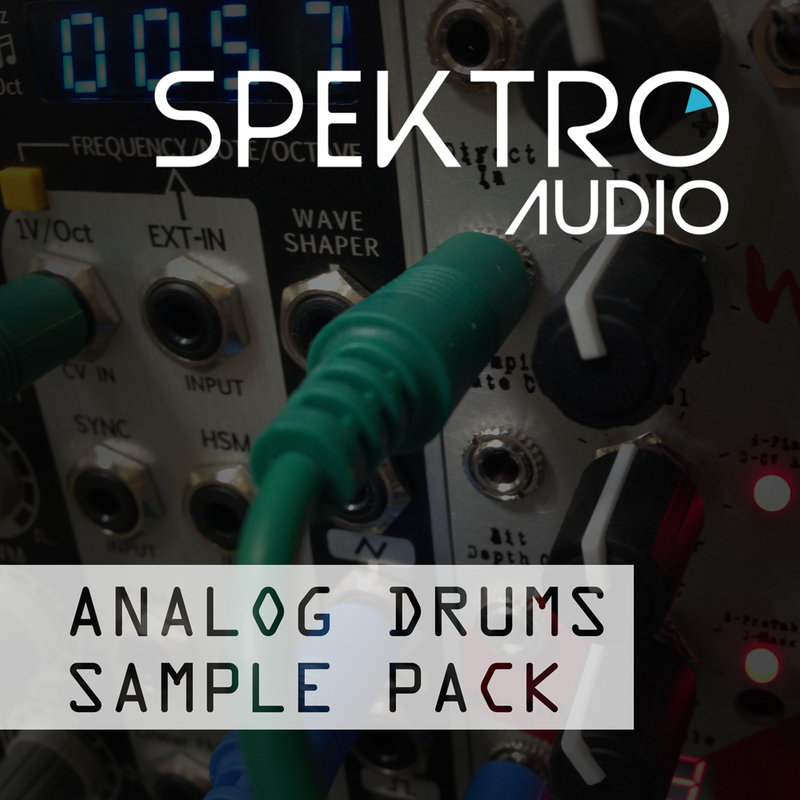 Check out the projects that we've been working on at Spektro Audio! 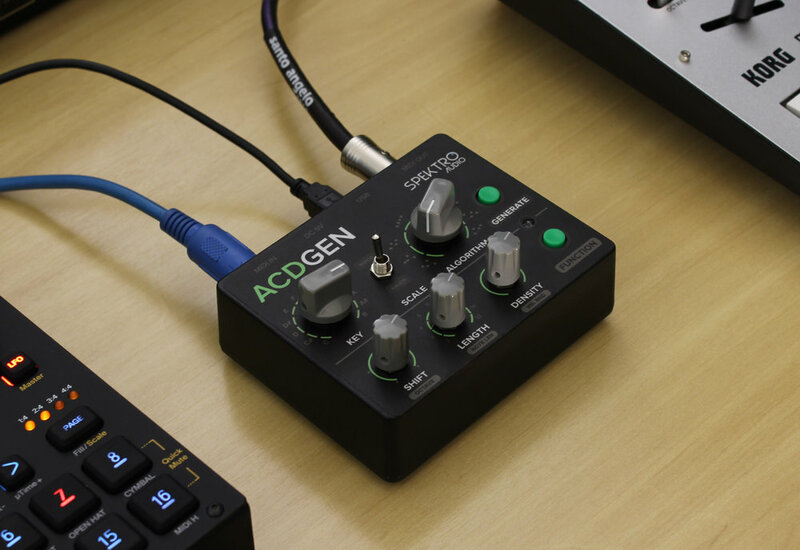 ACDGEN – Hardware Edition is a limited edition, hardware / standalone version of our ACDGEN Max for Live device. ACDGEN is a MIDI Pattern generator which lets you use different algorithms to create 16th-note, acid-style, basslines and melodies with a push of a button and manipulate them live using the different parameters available. You can use ACDGEN to create anything from acid house basslines to lush synth arpeggios. CV Toolkit is a software that lets you many different virtual modules to control, modulate and sequence your synthesizers via control voltage (CV). These virtual modules can work independently or can bet set to influence and modulate each other via the Routing Matrix. With CV Toolkit 2, you can create anything from multi-channel rhythmic sequences to complete polyphonic patches.